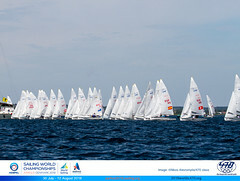 The International 470 Class Association welcomes bids from around the world to host International 470 Championships. All bids should comply with the requirements of the 470 Class Championship Organisation Manual. Please note that a new Championship Organisation Manual (May 2018) has been published. Take a look at the 470 Championship Organisation Plan to see future venues already decided. 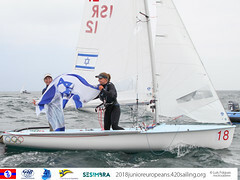 Please be aware that we combine the Open Junior 470 European Championship with the 420 Class Junior European Championship. For the 2022 Junior European Championship, it is the International 420 Class Association who will decide the venue for the Championship at their 2020 General Assembly. any additional information and comments that the applicant feels necessary to give to complete the bid. 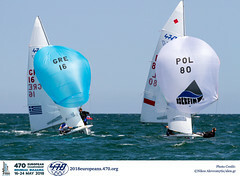 Please complete and submit your bid on the 470 Championship Bid Applicant Form. Please, do not hesitate to contact us on office@470.org if you need further information.